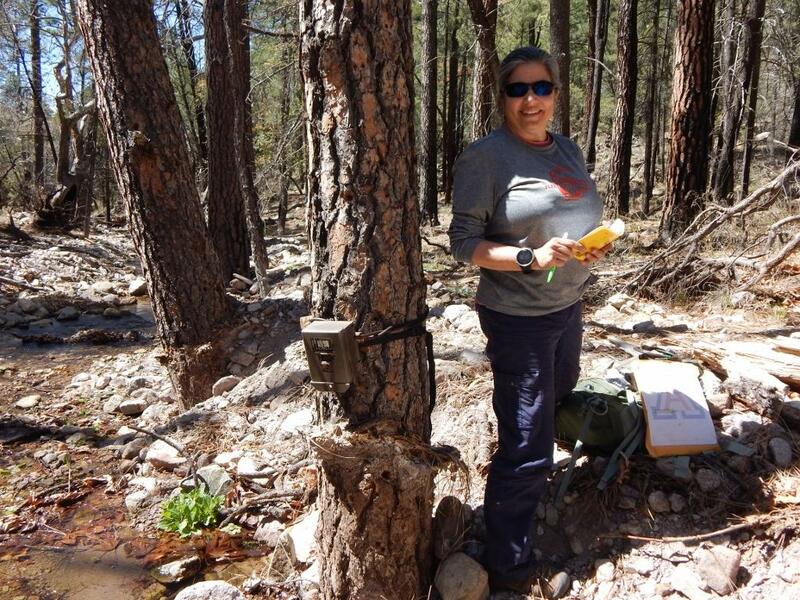 Melanie Culver of the U.S. Geological Survey splashes through a creek in a mountain range south of Tucson. She straps a wildlife camera to a tree and sets the flash, hoping it will catch a jaguar. The flash, she says, “gets better resolution at night on the spot patterns if we’re so lucky as to get a spotted cat.” The endangered tropical cats once roamed as far north as the Grand Canyon, but now they’re rarely found in Arizona. If Culver photographs one here, it’ll be a clue as to how jaguars cross the border from Mexico into the U.S.
There’s never been a systematic study of the border wall’s effect on wildlife. 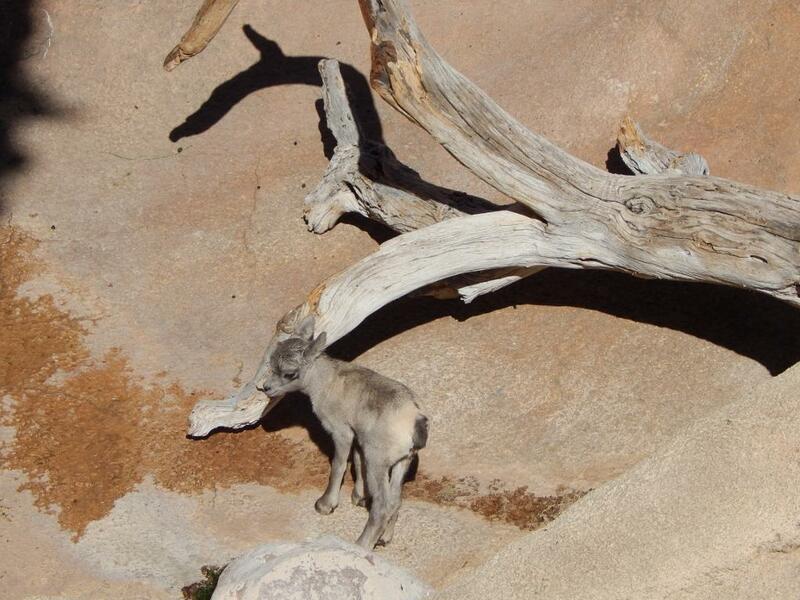 But scientists know animals need to move—sometimes long distances—to search out food, water and mates. When they can’t, local populations can go extinct. 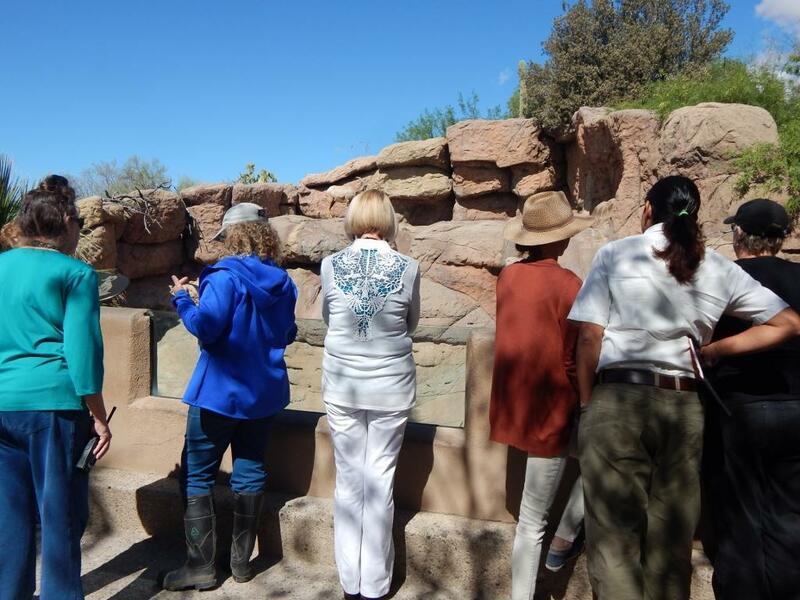 Federal projects like this border infrastructure normally receive scientific review under laws such as the Endangered Species Act. 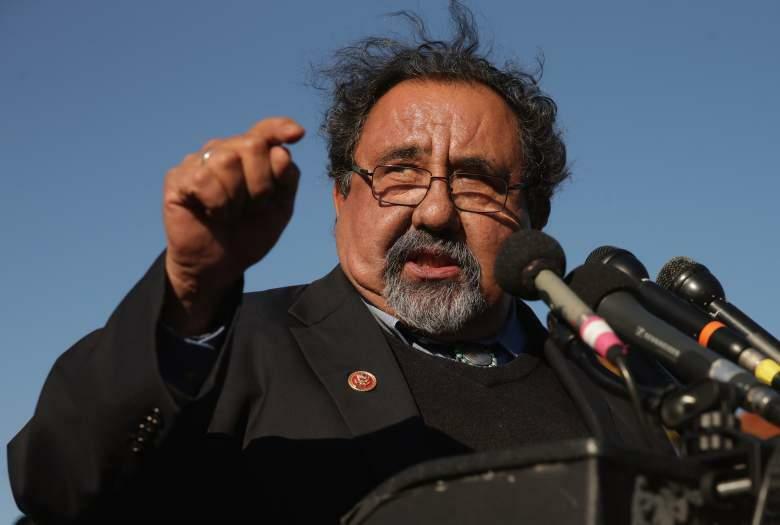 But in 2005 Congress passed legislation that allows the Secretary of Homeland Security to waive environmental laws to speed up the wall’s construction. “Lots of the mechanisms we have had to support research, don’t really seem to be there, or at least seem to be degraded somewhat,” Flesch explains. People working in the field encounter law enforcement, militia, and migrants crossing the border. It’s hard to know who’s who. Scientists are followed by helicopters or find their equipment vandalized. All this complicates doing field work. But the border is there, a political boundary and increasingly a physical one. 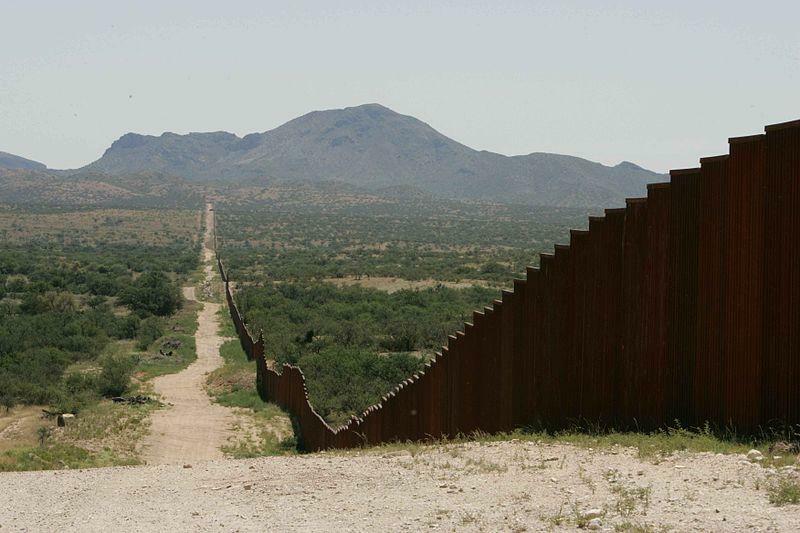 U.S. Customs and Border Protection is currently reviewing bids for a solid concrete wall. 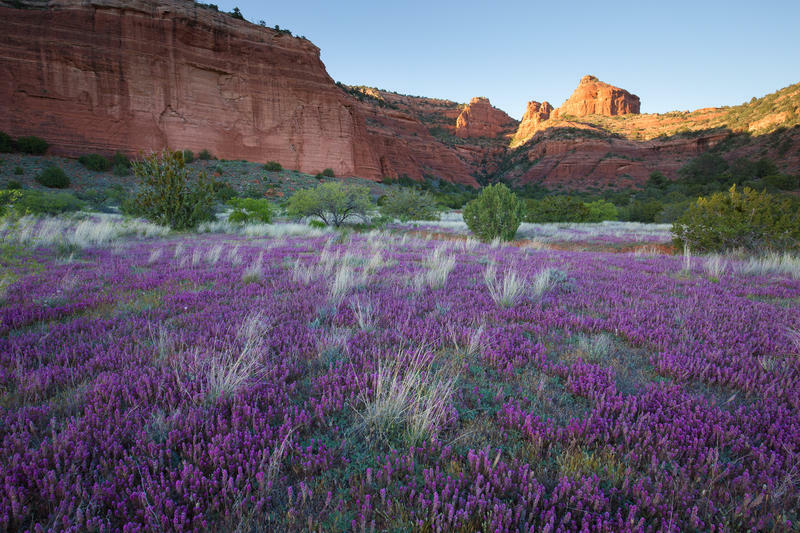 A rare “super bloom” is rolling across the Southwest this spring. 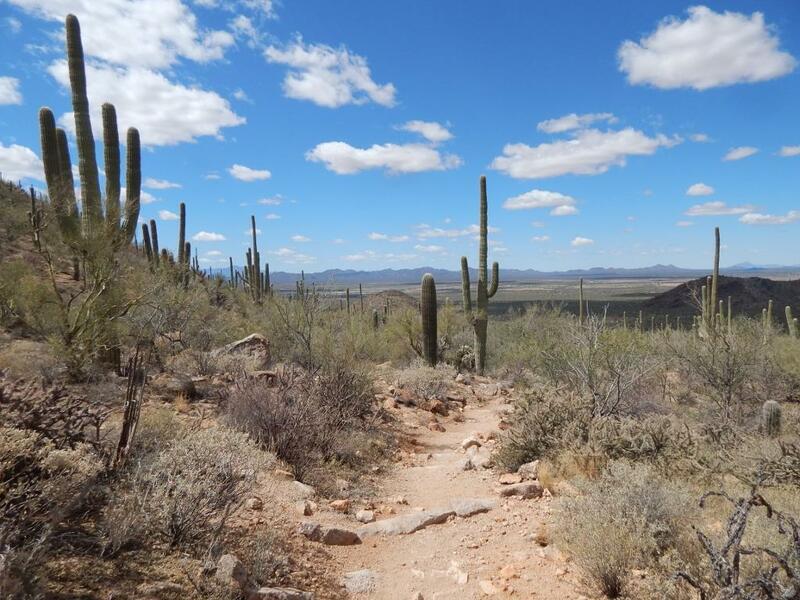 A late, wet El Niño pattern has caused an explosion of wildflowers from the Pacific Ocean, to the Mojave Desert, to the mountains of northern Arizona. Brian Klimowski is a meteorologist with the National Weather Service in Flagstaff. The U.S. 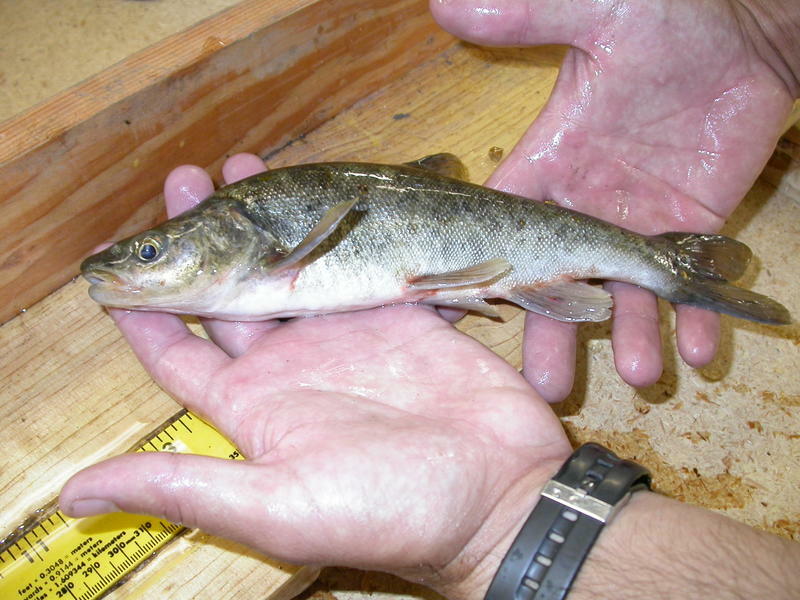 Fish and Wildlife Service decided today not to list two Colorado River Basin minnows under the Endangered Species Act.  Arizona Public Radio’s Melissa Sevigny reports. 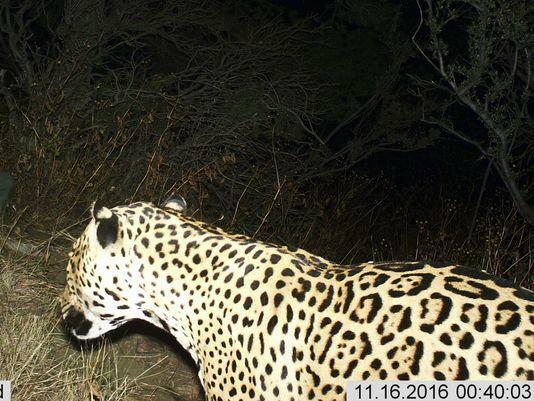 Wildlife officials say they have evidence of a rare jaguar sighting in the United States.